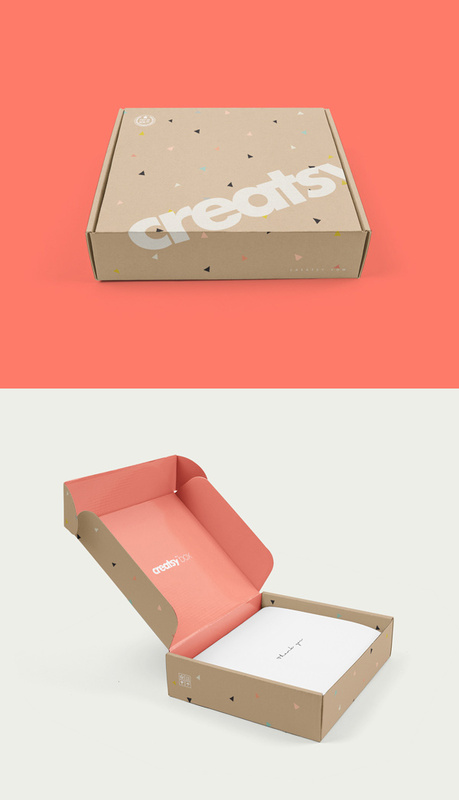 Say hello to the PSD mock-up of a cardboard mailing box and use it to showcase your label and packaging designs. The PSD files are easy to use, just place your design inside the smart layer and change the background according to your needs. Big thanks to Creatsy for providing us with this awesome freebie. If you enjoyed this mock-up, check out the full Mailing Box 3 Mockup Set.